Have you ever wonder where your money goes every month? Does it sometimes seem as though you cannot afford to do things because your financial obligations are holding you back? Perhaps you should take a look at your financial situation and see whether you are practicing good personal finance management or not. Good personal finance management spends within their income, plan for the future and solve financial problems as they arise. Poor personal finance management pay more, do without and fall behind. You can learn to take charge of your finances by planning your personal finances. One of the most significant goals for most people is financial independence. Collect accurate information about your personal financial situation. Calculate your net worth that includes the real estate, saving and retirement accounts and all other assets. This will help you decide how much you can set aside for meeting future needs and goals. 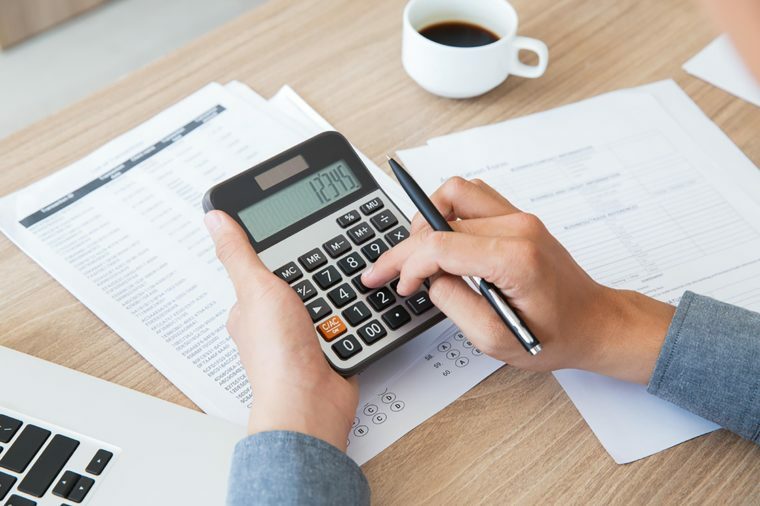 A personal finance budget is information made up of your income and expenses and the more accurate this information is, the more likely you are be able to meet your goals and realize your dreams. A personal finance budget should be made for at most one year at a time and include a list of your monthly expenses. Personal finance budgeting requires some small sacrifices. To be able to make good personal financial decisions and set priorities, you must know where your money is actually going. Make a budget and accomplish your goals. You need to make a personal finance plan of what you really want in life that money can buy. Your personal financial plan can be as simple or as detailed as you want it to be. Find it out how to finally start to implement this plan and get the money to finance it. This is the long term part of your financial goal. This journey is the most interesting and exciting part of personal financing you could have toward financial freedom.